Stately home virtual tours at Easton Neston, a mansion in Northhamptonshire. This Baroque style country house was designed by architect Nicholas Hawksmoor. The house has always been in private ownership, and, having never been opened to the public, is little known. 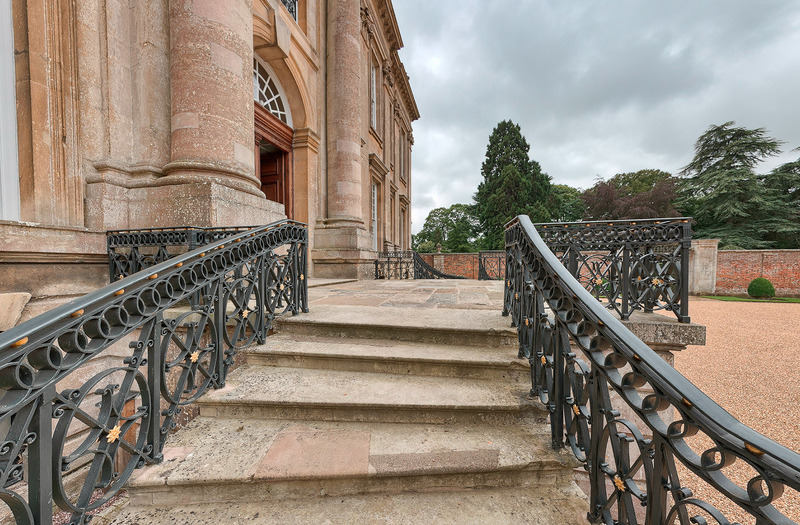 These 360 virtual tours give you an insight into the grandeur of this palatial property. Eye Revolution’s photographic expertise and craftsnamship in post-production ensure the best results for clients. Should you wish to discuss your project, please don’t hesitate to get in touch.